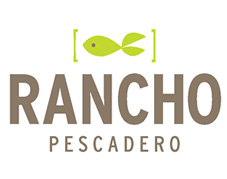 The owner of Rancho Pescadero had already created the striking and playful concept of a “dude ranch on the beach” when I came on board. 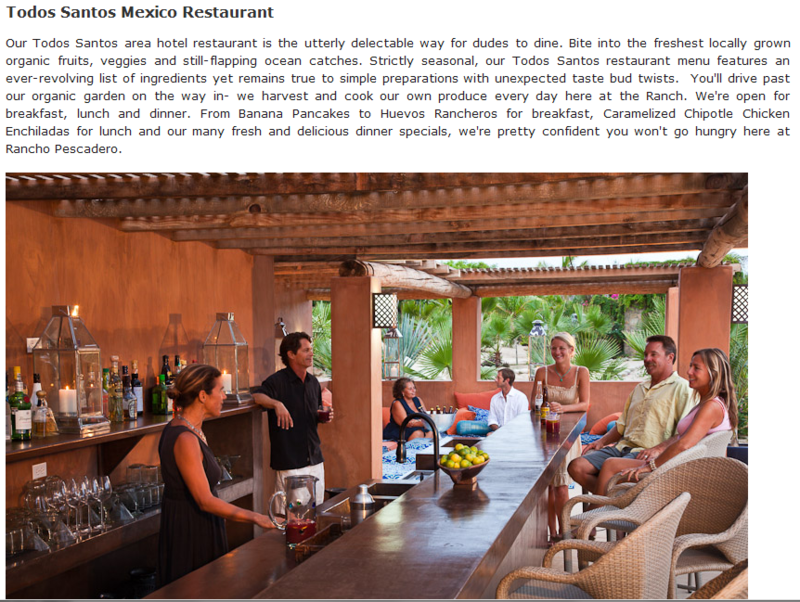 I was brought in to compose search engine optimized content that would match the bold tone and singular branding of this acclaimed resort in Los Cabos, Mexico and to bring existing content up to the highest SEO standards. At the time, the resort had been getting stellar press but wasn’t ranking well in Google without any meta content or optimization. Links and outreach weren’t the issue so much as the lack of integrated content development and optimization for prime keywords most likely to reach luxury resort seekers. 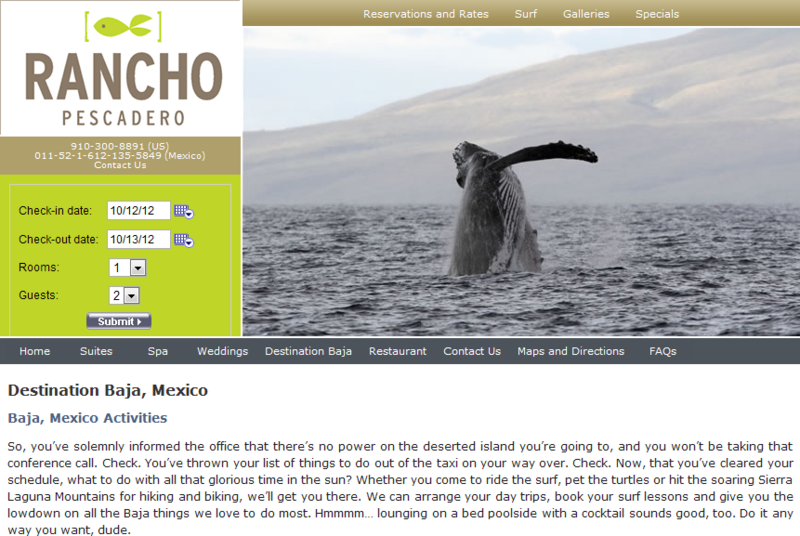 In addition to new content, a complete set of meta tags was created for each page that captured the unique features of the resort and its location. Too often, meta content is looked at as something to check off a list of Google’s quality guidelines. Sometimes people don’t get a real writer for the meta data or download some free software that automatically generates meta tags. Yet, meta content is usually seen more often than your actual website. Make it count with enticing, compelling copywriting that actually makes you want to click through. Failing to look at the meta descriptions from the perspective of those searching for your service or product in the SERPs is often the biggest single mistake made during the optimization process that can be avoided. The SEO content was based on an extensive keyword analysis of competing hotels, competition for optimal keywords, and search volume. After analyzing the current keywords being used by competitors and competition for top terms, prime keywords most closely matched to content and best positioned to rank were chosen on a page-by-page basis. SEO Writing: On-page optimization in line with newly branded content for one of the world’s leading small business accounting software companies. 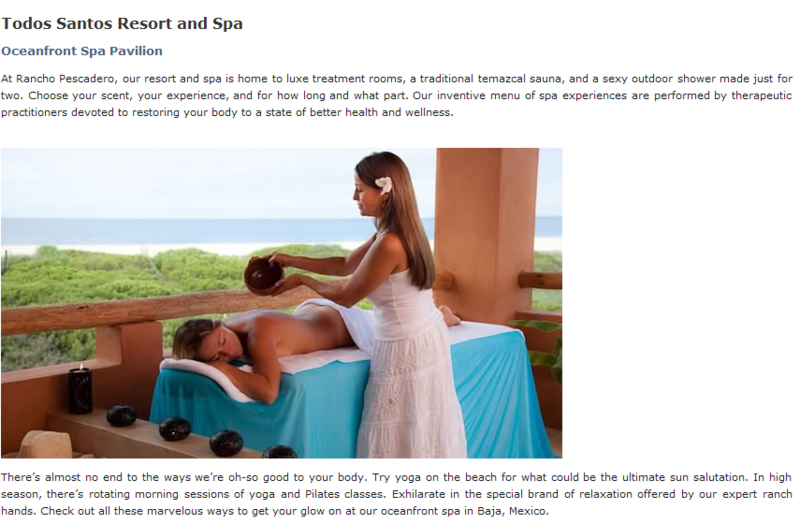 SEO Writing: Local SEO targeted content for a luxurious new Manhattan hotel website. Search Engine Rank Results: New website and content for a San Francisco-based vintage Rolex watch dealer. Search Engine Rank Results: Online Reputation Management and first-place keyword rankings for one of the San Francisco Bay Area’s leading law firms.